DRISI Selva – 17-я версия ГИС решения Лаборатории Кларка для моделирования земных процессов. 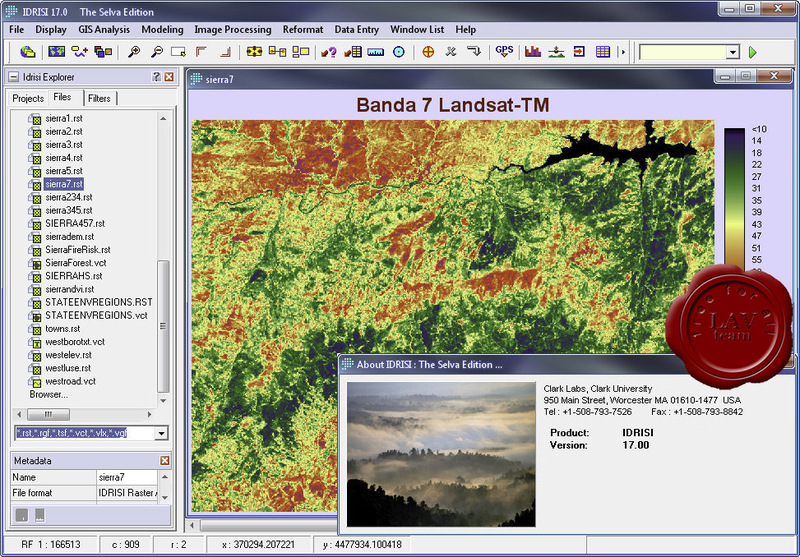 IDRISI Selva introduces substantial enhancements to its revolutionary Earth Trends Modeler application for the analysis of patterns and trends in earth observation image time series. Particular emphasis has been given to the provision of new tools for the analysis of coupled systems (such as the oceans and atmosphere). These include Extended PCA/EOF, Multi-channel Singular Spectrum Analysis, Extended EOT, Multichannel EOT and Canonical Correlation Analysis. IDRISI Selva delivers a variety of new display elements and enhancements for map compositions. Firstly, the new version eliminates the 32,000 row/column limitation on both the display and processing of images. 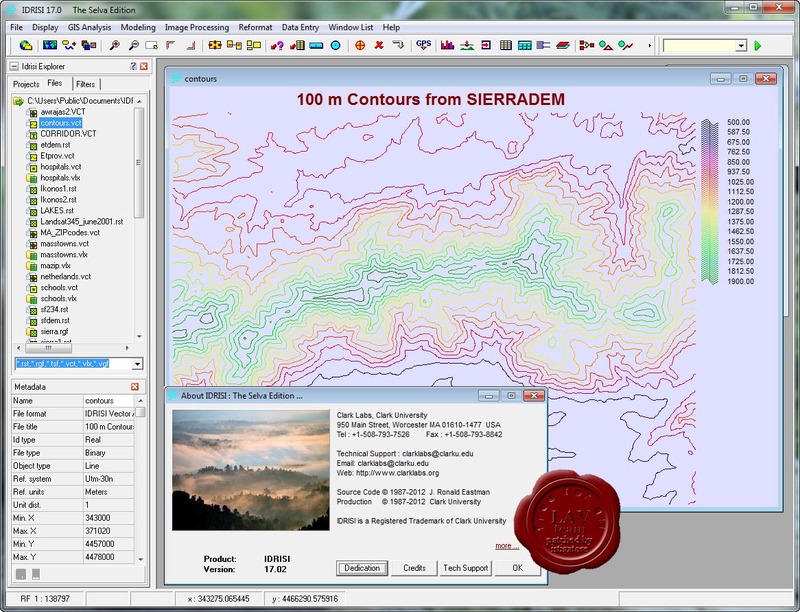 IDRISI Selva additionally includes a new pyramid file structure for the rapid display of large image files, and a new automatic arrangement feature for the display of map compositions. With IDRISI Selva, vector field plots showing magnitude and direction, such as wind speed and direction, are now supported.